In the windswept hills of Pennsylvania you’ll find historic American farms that contain picturesque views of green fields and sweet-smelling orchards. Wyndridge Farm is a shining example of the natural beauty contained within these farms. Rustic but elegant, Wyndridge has the heart of a historic Pennsylvania farm … with a soul that celebrates life. 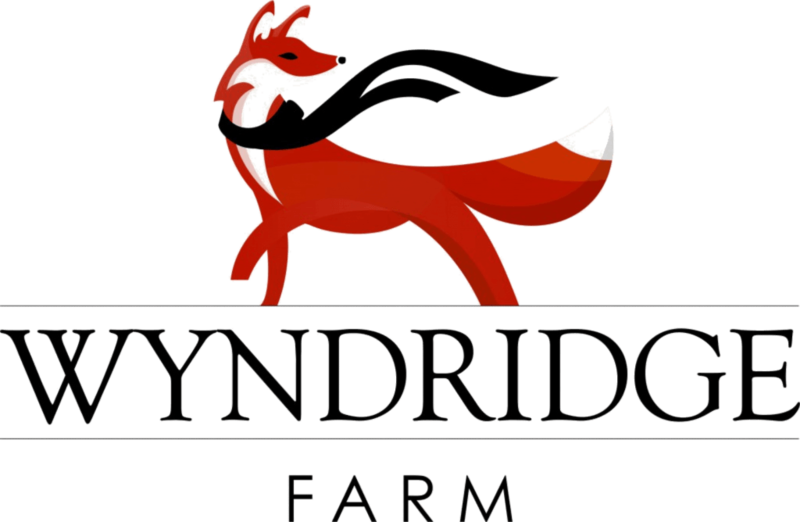 Wyndridge Farm’s iconic mark is a scarf-wearing fox. The fox is known as an elegant, sly and crafty animal, one that visits the farm frequently for a little “fun.” This essence captures the spirit that is Wyndridge Farm. If you would like to visit Wyndridge for tours, tastings, events and world-class food. Wyndridge Farm Offers A Variety Of Ciders, Beers, And Sodas. Learn More About Wyndridge Farm By Visiting Their Website.